Salt Lake Sector V, the IT hub of Kolkata, is on fast track to be one of the most popular residential destinations of the city. 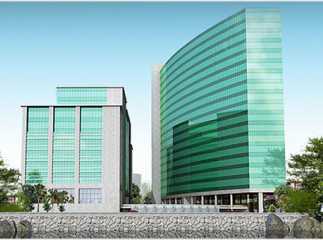 For the last few years, Sector V has witnessed the growth of a number of commercial institutions, which has established it as one of the most important commercial places in Kolkata. With the development of residential property in Sector V, there has been a growing demand for residential apartments in the area. A number of investors are interested in these apartments due to the high returns on sale. Besides, people are also buying the properties for residential use. If you are willing to acquire a property in this region, this is the best time for you to invest. The projects in Sector V are well-planned, with optimum proximity to the important places. A good city-planning has eased up the transportation hassles for the residents. Besides, the apartments come with sophisticated interiors that boost up the living infrastructure in the region. The enriched social infrastructure around Salt, Lake, along with the traditional heritage of Kolkata, creates the much-desired ambience for living in the area. The villas in Sector V come with all the amenities you would want to make your life comfortable. 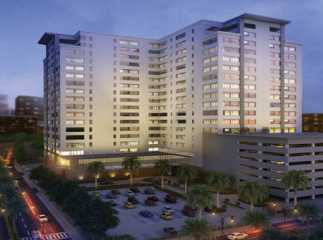 The spacious interiors, wide balconies, and large windows bring you a classy living infrastructure. 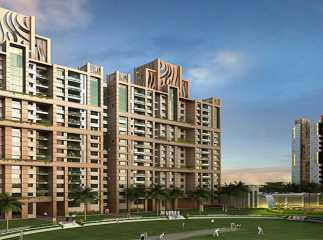 Apart from this, people with a fascination for green living will also find these apartments ideal. The properties in Sector V have extensive green zones, with landscaped gardens. You can enjoy the mesmerizing view of the lawns from your balconies and enjoy the green cover around. One of the greatest benefits of moving to the apartments in this region is the availability of transportation facilities to the other regions of Kolkata. The residents will be able to reach the commercial places easily through the dense network of roads. When you shift to the flats in Sector V, you will be able to reach the other commercially important locations in the city, like Park Street, Esplanade, Central Avenue, and other places without any hassle. An upcoming metro project is likely to be ready in a few years, further leveraging the connectivity in the zone. 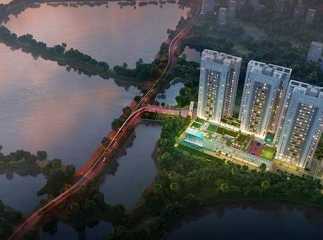 The apartments in Sector V are ideal for both high-end and mid-range buyers. A number of schools, colleges and centres of higher education are located in close proximity to the area. Easy transportation facilities enable the people to reach these institutes in quick time. The important centres of higher education include the University of Calcutta, Rabindra Bharati University, Jadavpur University, among others. The schools include Mother International School, Little Millennium Preschool & Play School, IEM Public School, Our Lady Queen of The Missions School, St. Joan's School, Little Tree English Medium School, Apeejay School, and St. Francis Xavier School. The hospitals close to the plots in Sector V include Rotary Narayana Eye Hospital, Anandlok Hospital, Calcutta Heart Clinic & Hospital, Susrut Eye Foundation & Research Centre, Columbia Asia Hospital, AMRI Hospital, ILS Hospitals, and Apollo Gleneagles Hospitals. 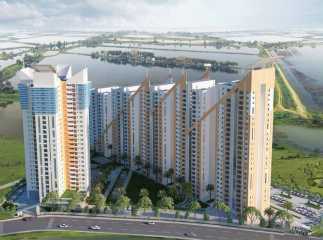 If you are willing to invest in the property in Sector V Kolkata, this is the best time for you. The estates come with a number of healthcare and entertainment amenities. Enjoy a cultured lifestyle in the commercial area, enjoying the traditional culture of Kolkata.